An influential but frail son of a Duke recruited a reluctant female master thief, promising a royal pardon if she is able to help retrieve an object. Together with a team of companions, they journeyed to the Tocharian city in their mission. Their actions, however, brought perilous consequences to the martial world. Zuo and Fei grow fond of one another but the difference in their social status and mistrust is a source of tension. Will they decided that they are things more important than love or choose each other in the end? 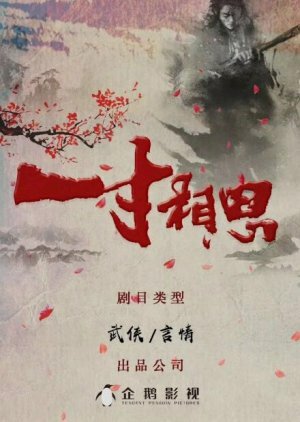 ~~ Adapted from the novel of Zi Wei Liu Nian.